Vibrant and exuding a deep warmth, orange sapphires are a rare beauty to behold in their natural and untreated state. A stunning radiant cut orange sapphire. Orange sapphires are quite rare, and are some of the most difficult sapphires to find in a natural, untreated state. 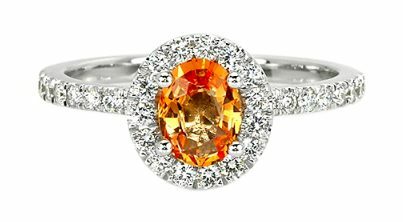 The color of most orange sapphires has a secondary tone of yellow as well. Intense orange sapphires that are untreated and naturally orange color can be expensive and difficult to find in a larger carat size. 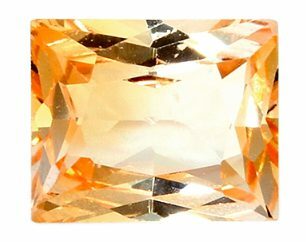 Of all orange sapphires seen in the marketplaces of websites and jewelry stores, 99.999% will be treated with extreme heat to produce the vibrant orange color. 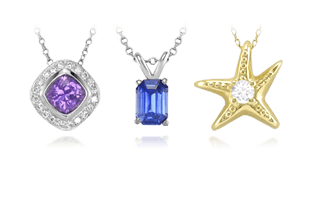 These stones are not rare and are not expensive. A true natural untreated orange sapphire needs to have a reputable gem laboratory report if it is to be considered a true unheated rare orange sapphire. 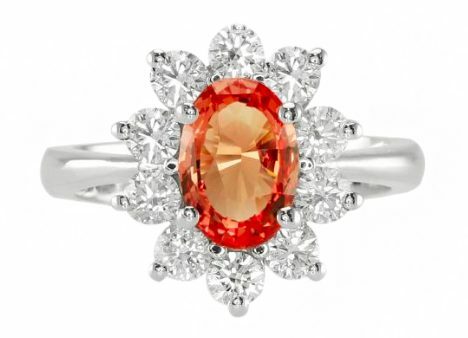 An oval orange sapphire ring set in a flower diamond design mount. 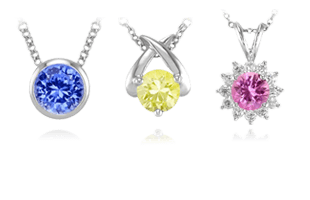 Orange sapphires range from light pastel oranges to vivid orangish-reds due to their blend of red and yellow hues . 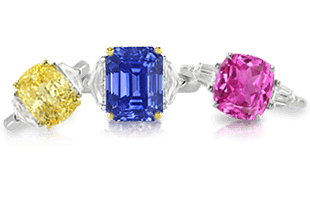 These sapphires are colored by a combination of chromium (red) and iron (yellow) trace minerals , or by exposure to natural radiation. Orange sapphires whose color stems from natural radiation may fade on exposure to heat or intense daylight. A princess cut orange sapphire with a lighter hue. 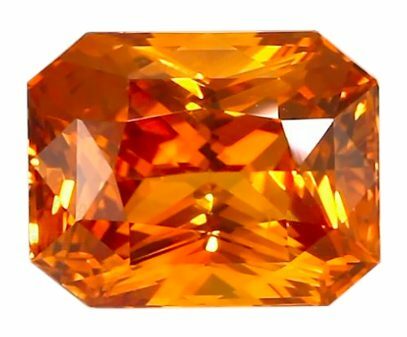 Most orange sapphires today are coming from Australia and Madagascar, with others from Sri Lanka and Tanzania. Sometimes orange sapphires have a secondary color tone of yellow or brown. 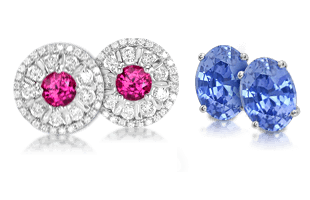 This means the more pure the orange, the more expensive the sapphire. Large orange sapphires are almost non-existent. There is almost no substitute for an orange sapphire of natural color, as these are exceptionally unique sapphires. An oval orange sapphire and diamond ring. For orange heat treated sapphires, I won’t consider buying them for personal use. The only way to get a heated sapphire orange is to cook it to the point where its color is getting close to brown; it’s basically deep fried. I cannot see the value at that point. It doesn’t speak to me after decades of seeing these stones in the marketplace. A true untreated orange sapphire is something I absolutely admire and they are actually super rare. What I appreciate is an orange that is all-natural, that gives me a feeling of awe and beauty. As we get closer to rounding out the unique and rare sapphire colors, we next explore Green Sapphires.